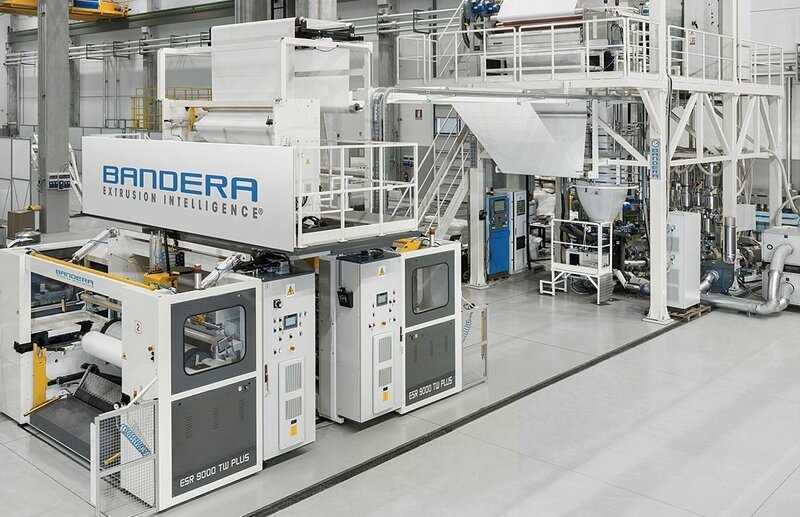 Bandera supplies complete extrusion lines for the production of monolayer and multilayer film – 3, 5, 7, 9 and 11 layers – for technical packaging (industrial, food, medical-pharmaceutical, lamination and converting industries). 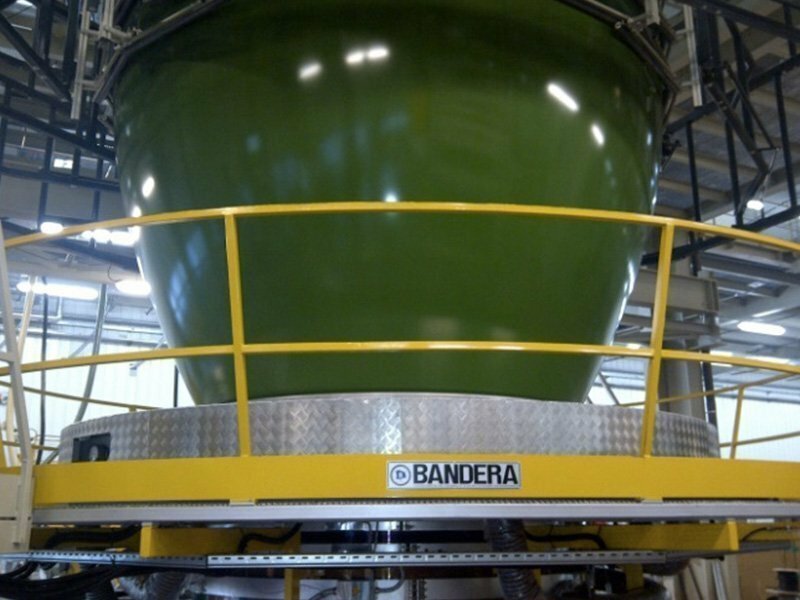 In order to meet all specific customer’s requirements, Bandera has developed different line typologies in this field. The achieved cost savings comes from series production, all general costs are split into a large number of lines thus generating an economy of scale at procurement stage. SmartFlex® width range goes from 1,200 mm net up to 2,600 mm net. Undoubtedly, film coextrusion represents the most consolidated technology for the production of advanced multipurpose packaging solutions. 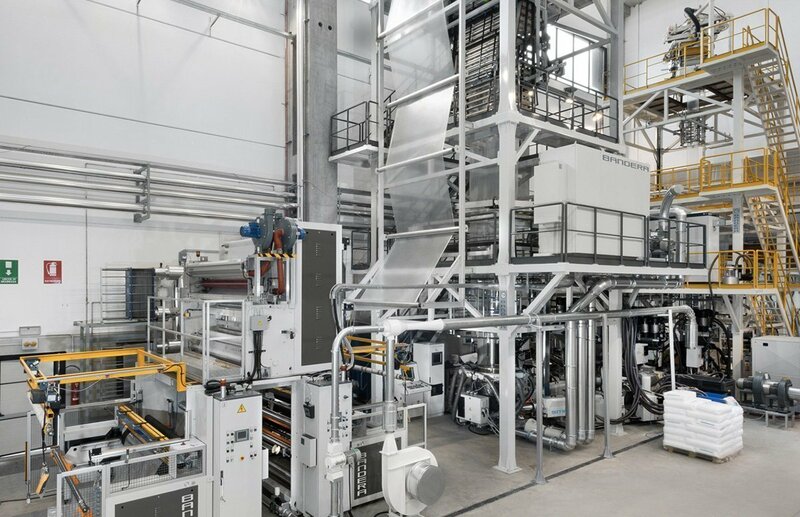 Rely on strong customisation, Bandera extrusion lines are characterized by production need orientation, top versatility and safety, combined with minimized power consumption. 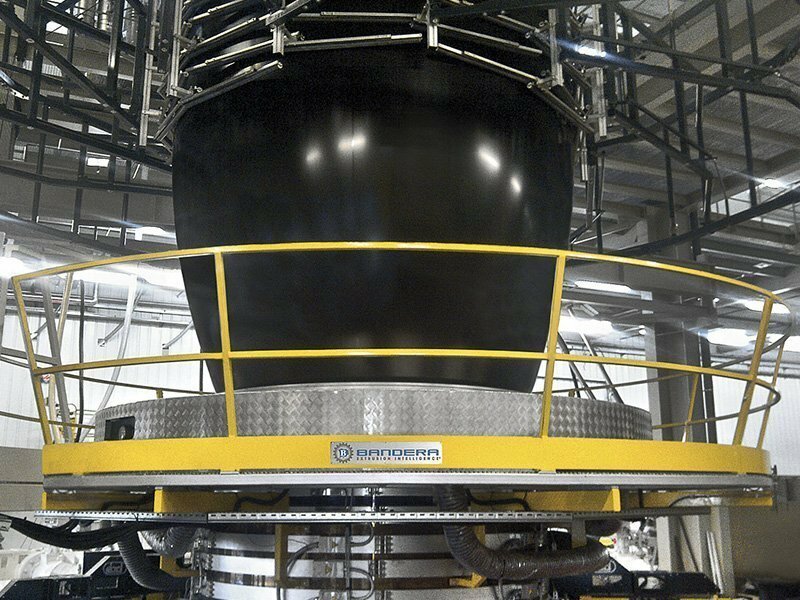 5-layer configuration (TechnoFlexPO5) is perfect for customers looking for high production to process PE film, allowing them to get technical film with outstanding top quality mechanical properties. Coextrusion lines of this series are intended for customers manufacturing top-notch high-barrier technical film for food, medical, pharmaceutical and several mechanical (e.g. automotive) applications. 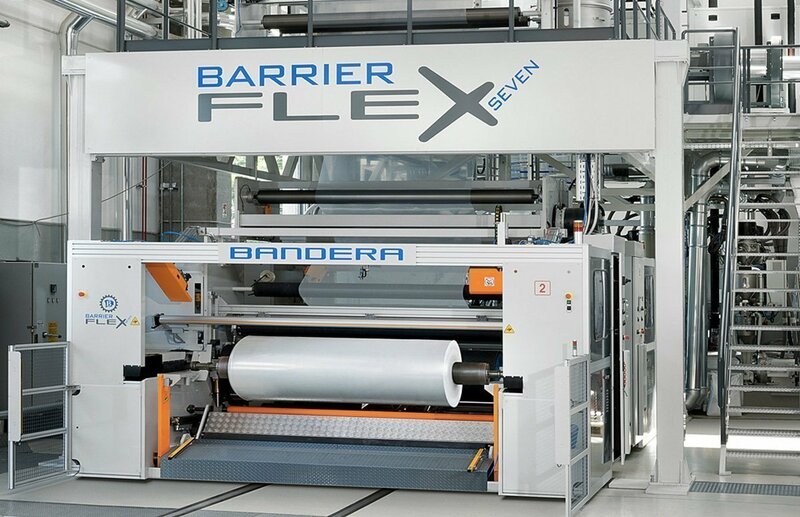 The films produced with BarrierFlex® have a double and triple barrier, respectively, with an EVOH central layer combined with PA middle layers, thus offering a high performing barrier against gases and water vapour. 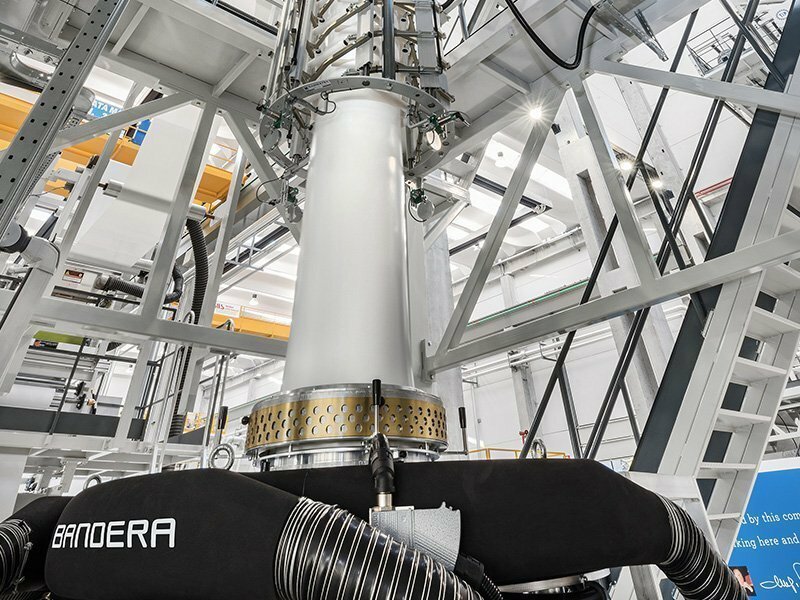 Additionally, Bandera offers extrusion lines capable of ensuring minimized curling effect in case of asymmetric film structures.